SENIOR – 17 & UnderThis Beginner level is only available for Youth, Junior & Senior categories at Regional Events. ​Once you have placed 1st at any UK dance event you MUST move into the Experienced level. This Experienced level is available for ALL Age Categories. If you would like the chance to qualify for the London Finals, your Group MUST be in this level and place 1st, 2nd or 3rd. Solos & Duos DO NOT need to qualify to attend the London event. 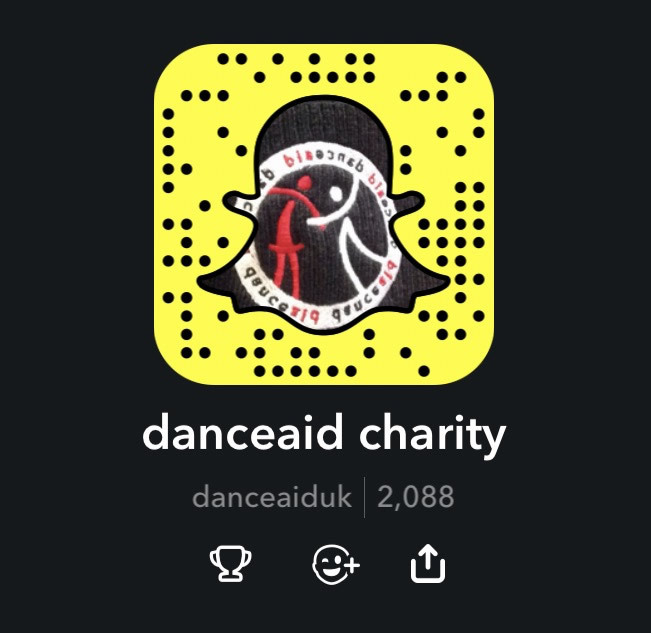 Remember you can attend these events by volunteering with danceaid!